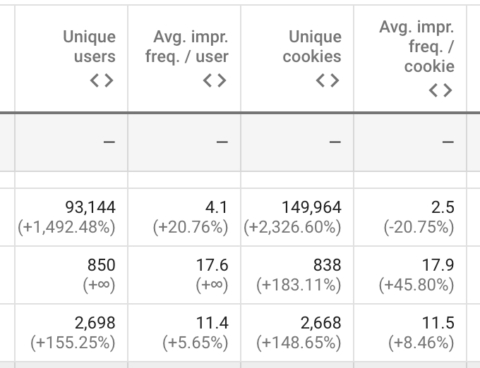 For PPC marketers judged on generating a return on advertising spend, it’s tempting to focus on bottom-of-the-funnel tactics to generate last-interaction conversions. However, upper funnel advertising is vital to sustainable growth and avoiding stagnation. After all, you can’t get more customers if they aren’t aware of your company, product, or service. Upper funnel advertising refers to messaging that reaches users before they are aware of your brand, product, or service. Example formats include video, display, and sponsored content. When done right, targeted advertising to build awareness will put you in front of ideal customers before they start looking for competing services, letting you emerge as the top choice. Upper funnel advertising should be a blend of reach and quality. The perfect placement will position your brand in front of the largest possible portion of your target audience. Let’s explore a few common advertising tactics used to target customers at the top of the purchase funnel and build awareness of your brand, product, or service. Display advertising can be run across networks such as the GDN (Google Display Network) and numerous other advertising networks. According to Google, its display network reaches 92 percent of all Internet users expanding across 2 million sites! An example of display for generating awareness can be seen in the ad below. A grocery store is creating awareness of deals in-store. This ad will likely never be credited with conversion value. Its sole purpose is to drive awareness of an offer that people may eventually consider. 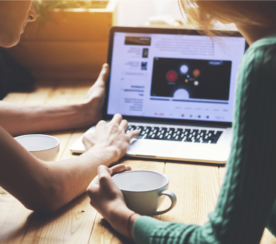 To make the best use of display advertising, you’ll need to lean on the options available to target users who share demographic information and interests matching your target customer personas. I’ve previously written a post here on SEJ covering some advanced display network targeting tactics. But if your goal is to reach as many people as possible, then you might not want to add too many targeting layers to your display ad groups and reduce potential reach. You should, however, set up multiple different targeting methods in separate ad groups so you’re able to modify bids on each combination without limiting overall reach. 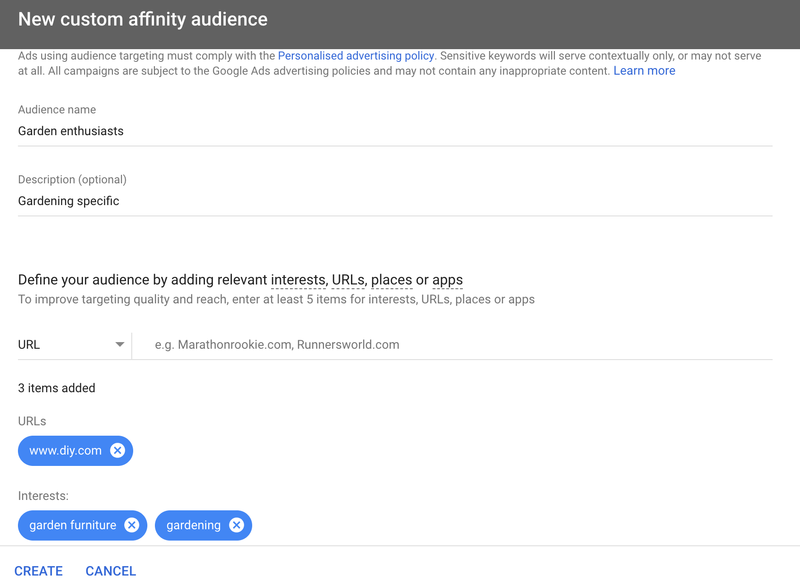 Affinity targeting is like interest targeting, matching your ads with users who visit sites of the same topic. Consider an affinity a long-term interest in a particular topic. A managed placement means controlling the websites your ads are placed on. This is the most direct way to target a website you deem relevant to your target audience. 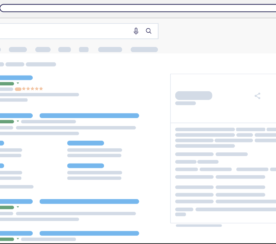 Topic targeting allows you to target sites matching a defined topic. Custom affinity is a more refined version of standard affinity targeting. Criteria for setting up a custom affinity audience is a minimum of five different interests, URLs, places or apps that describe the audience you’re looking to target. 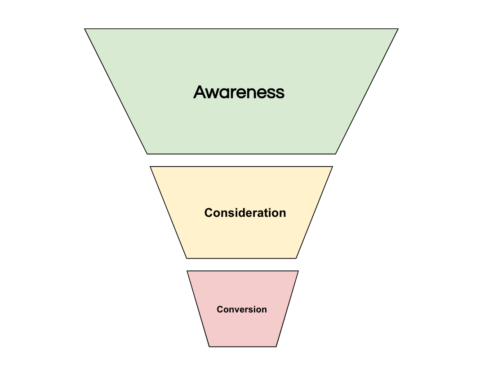 Display advertising often won’t result in a direct conversion and so should be assessed differently to bottom of the funnel advertising activity, typically judged on last interaction attribution. Any increase in search activity resulting from a display campaign should be monitored and annotations should be used in Google Analytics to denote the dates in which your display campaigns launched. Use metrics such as new site visitors to judge how successful your campaigns are at increasing brand recognition and overall site traffic. Impressions can be used as a measure of how many times your ads have been served on targeted sites. Engagements happen whenever a user taps, clicks or expands your ad if using lightbox ads. Clicks through to your website landing pages. Assisted conversion value: Track the contribution made by display on overall conversions (people who’ve clicked through to your site and later converted through another channel). Much like display, video advertising can offer huge reach. Video advertising has been more commonly used for B2C. But recent stats released through Think with Google report that video is having more influence in the B2B decision making process than originally thought. Nearly half of all B2B researchers are millennials and reportedly watch video during the entire path to purchase. Nearly half of these researchers are viewing 30 minutes or more of B2B-related videos during their research process, and almost one in five watch over an hour of content! When it comes to online video advertising, there’s little doubt that YouTube is the market leader. TrueView skippable ads: Ads which can be skipped after 5 seconds. Advertised before, during, or after a video. Advertisers are billed if a viewer watches for at least 30 seconds or clicks on elements of the video. Advertisers billed whenever a user clicks the ad. Non-skippable video ads: Non-skippable ads that appear pre-, mid-, or post-roll while viewing partner content. Advertisers charged on a CPM basis which can be more expensive than other ad formats. Bumper ads: Non-skippable video ads up to 6 seconds that play before a video can be viewed. Advertisers are charged on a CPM basis which again can be more expensive than other ad formats. Consider using YouTube if you already have (or are capable of creating) high quality videos that you can use to run as awareness ads. 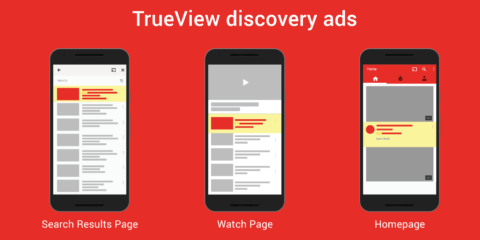 YouTube provides advertisers with the same targeting options as GDN activity. Interests (including custom affinity and in-market audiences). Placements (YouTube channels and videos). Social networks including Facebook, Instagram, and Snapchat are prime real estate for generating awareness. 81 percent of adults age 18 to 29 are on Facebook, alongside 78 percent of adults age 30 to 49. 64 percent of adults are 18 to 29 are on Instagram, alongside 40 percent of adults age 30 to 49. Start out by defining who your target audience is. Match your target audience with the right social media platform. Spending money on a platform that lacks active users from your target audience would be a huge waste of advertising budget! Impressions and view rate: Measuring how many people saw your videos and who watched the full ad. Engagement metrics include watch time, likes, shares, and comments. This will provide a basic barometer of how your audience is responding to your videos. Other methods of assessing the impact of video ads on brand awareness include Google consumer surveys. This tool will allow you to create short surveys for approximately $3.00 per form submission (or as little as $1.50 for a single question survey). Measuring the success of upper-funnel advertising is a well-known industry challenge. It’s easy to measure direct response (conversion) metrics. However, marketers still lack a consistent means of measuring the effectiveness of upper-funnel advertising. Last-click attribution models incentivize marketers to target users who are already aware of a brand, product, or service. Upper funnel advertising tactics tend to receive less budget because they receive less credit for the part they play in sales. Display isn’t allocated the value it deserves in most cases. 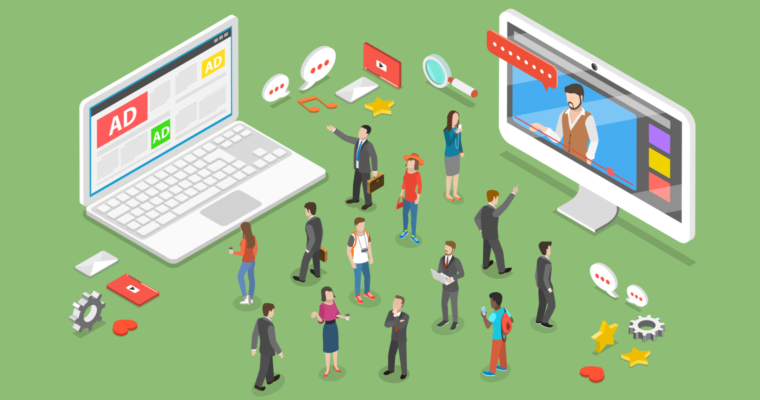 Many advertisers are still measuring its success through last-click models, when we know that only a small fraction of users ever click on display and video ads. As the industry continues to develop, attribution modeling should allow advertisers to shift budgets across the full marketing funnel. Advertisers must understand that each user is different and the path to purchase is less likely to be linear as time goes by. For now, using a mix of upper funnel advertising tactics will help you nurture more leads toward purchase. And ultimately, this will lay the foundation for sustainable growth. All screenshots taken by author, March 2019.